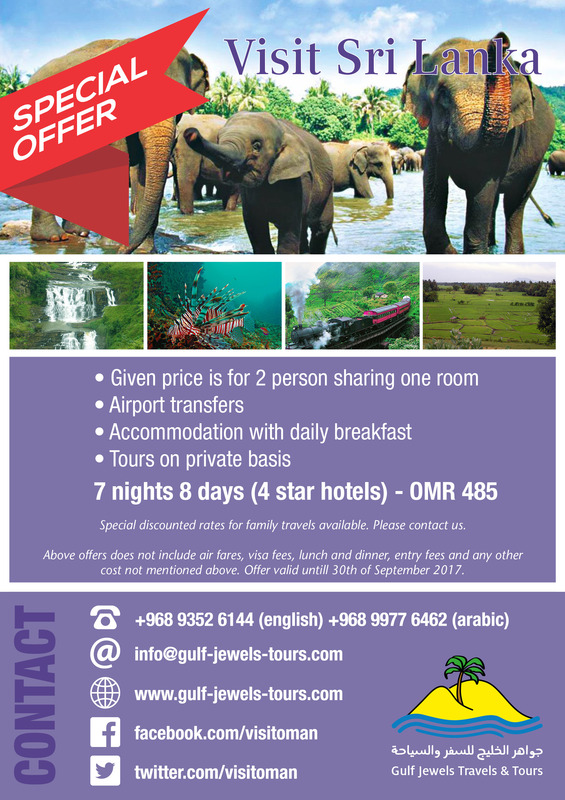 The office of Gulf Jewels Tours is located in Oman’s capital Muscat. Feel free also to use the contact form to get in touch with us. 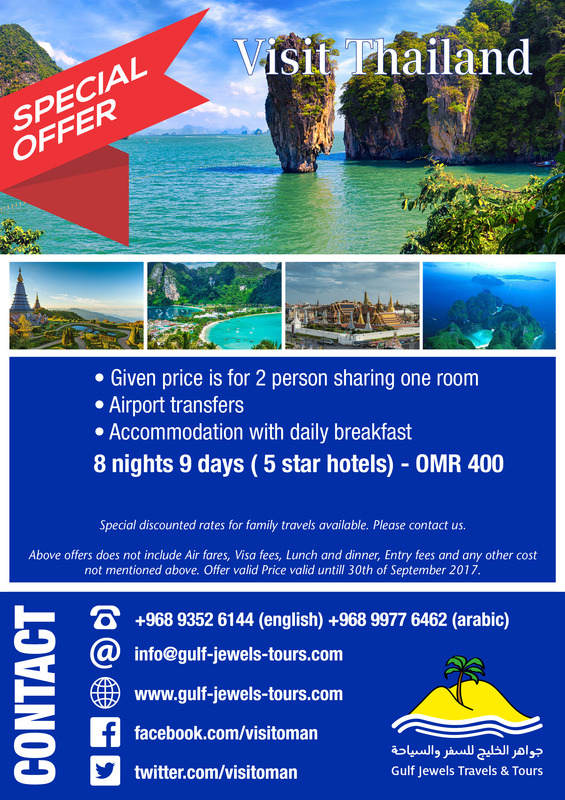 Copyright © 2019 Gulf Jewels Travels & Tours LLC. All rights reserved.